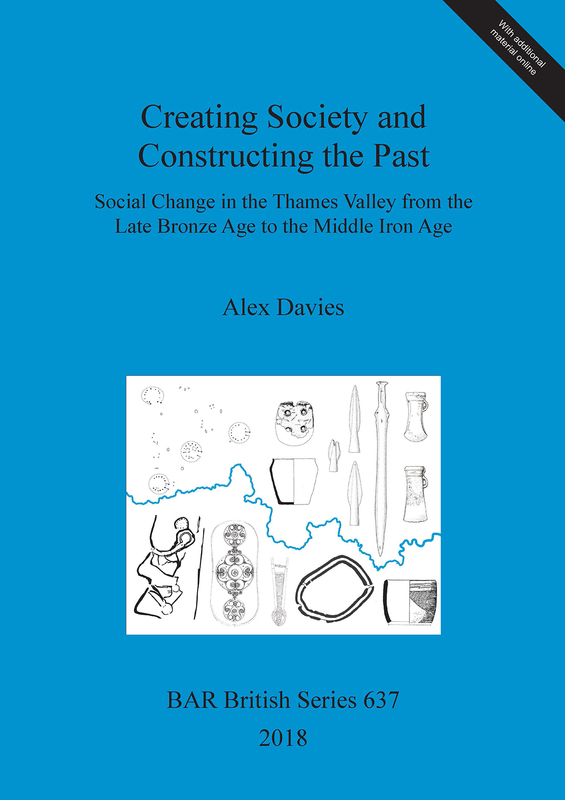 This book gives a new account of society and social change in the upper and middle Thames Valley from the Late Bronze Age to Middle Iron Age, 1150-100 BC. A model is developed from social anthropological case studies setting out expectations on how societies are structured based on certain material manifestations. Patterns are found within the wide range of types of evidence that are integrated and synthesised. This includes settlements, house forms, metalwork, pottery, human and animal remains, monuments, landscape boundaries and special deposits. The main interpretation offered is that Late Bronze Age societies were fluid and unstructured by either social status differences or lineage identities, whereas Early Iron Age communities were more concerned with ancestral genealogy and inter-generational inheritance. By the Middle Iron Age, communal aspects of ritual practice and material practice were largely replaced by local and household concerns in which smaller groups displayed increasing autonomy from each other. Alex Davies completed his PhD at Cardiff University. He is interested in all aspects of the Bronze Age and Iron Age of northern and western Europe, in particular, how the combination of different types of evidence can reveal the composition of society and identity, and the use of ethnography in the interpretation of prehistory. Another research focus for him is the social and material change in the Bronze Age/Iron Age transition.